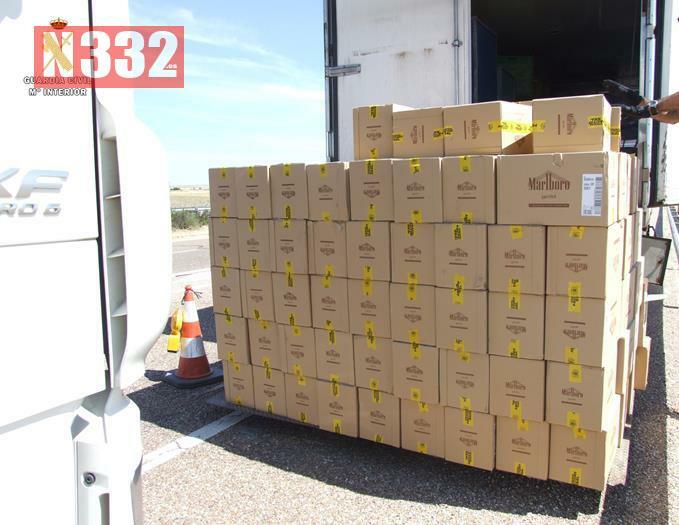 Officers from the Guardia Civil have recovered a stolen lorry in Salamanca which contained tobacco and stolen goods valued at around 150,000 euro. The officers received a report of a robbery from a service station at Pedrosillo el Ralo at around 05:00 on Tuesday. As a patrol attended the scene the attending officers witnessed a refrigerated lorry fleeing the scene and upon seeing the patrol the truck almost hit one of the patrols. 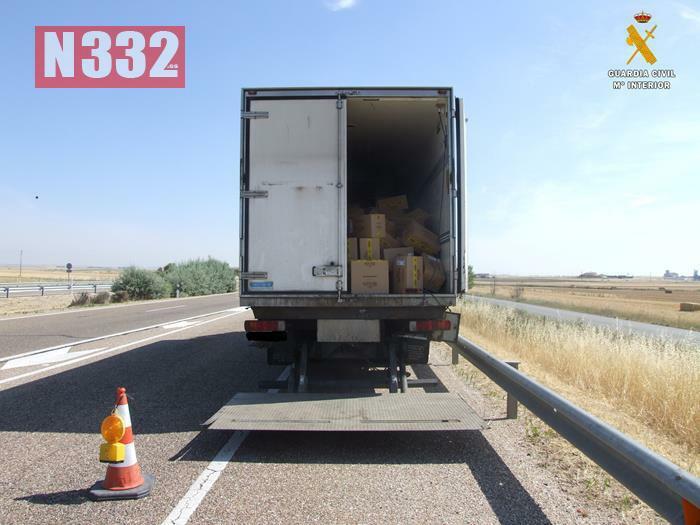 After joining the A-62 in the Valladolid direction it became apparent that the truck driver was aware of officers in pursuit and abandoning the vehicle by jumping from it and fleeing on foot, leaving the truck moving and out of control. Fearing for the safety of other road users a patrol car carried out a maneuver to allow one of the officers to climb into the moving truck, stopping the vehicle before it could cause further incidents. 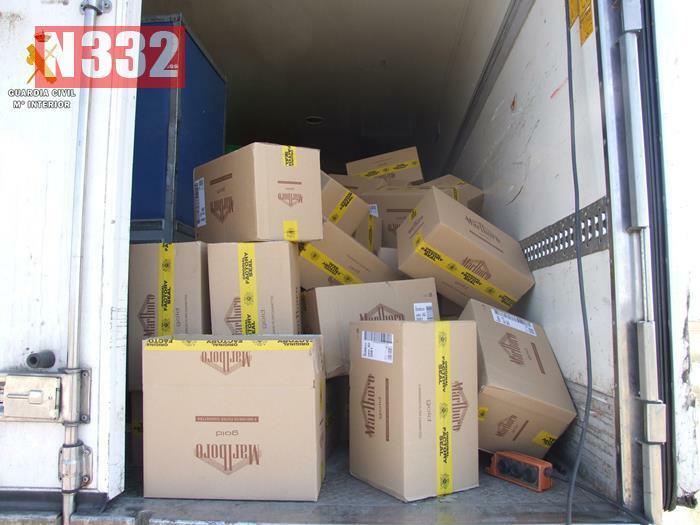 The officers then discovered that the truck had been stolen that morning from an industrial area in Villares de la Reina and was loaded with boxes of cigarettes and other items stolen from another truck that was parked nearby. An investigation is underway to identify the suspects of the robbery. Next article Are You Aware of the UK Driving Law Changes?